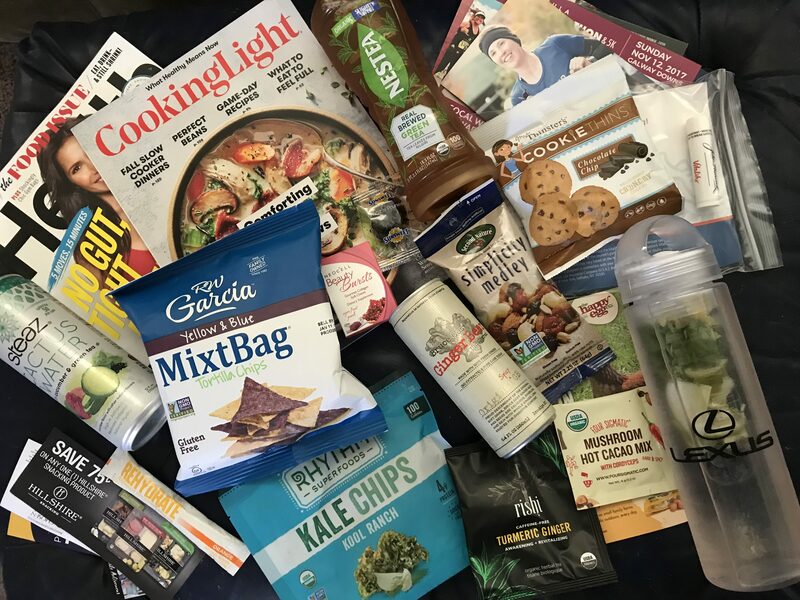 As promised, I have a giveaway of some awesome swag from the Fit Foodie 5k this past weekend … maybe you will be the winner! (1) package of Advocare Rehydrate powder. *Note: actual varieties/flavors may vary from what you see in this photo. To enter, please follow this link and complete as many of the below entries as you can before October 15! ← The Fit Foodie 5k is tomorrow! One of my favorite healthy snacks is Triscuits with cut tomato, Parmesan and Italian dressing – super easy and super yummy!